Year/Brand/Card Number/Quantity available. Most cards are for sale at 40%-60% off fair book value. Cards marked with an * are less than Near Mint. Scans available. 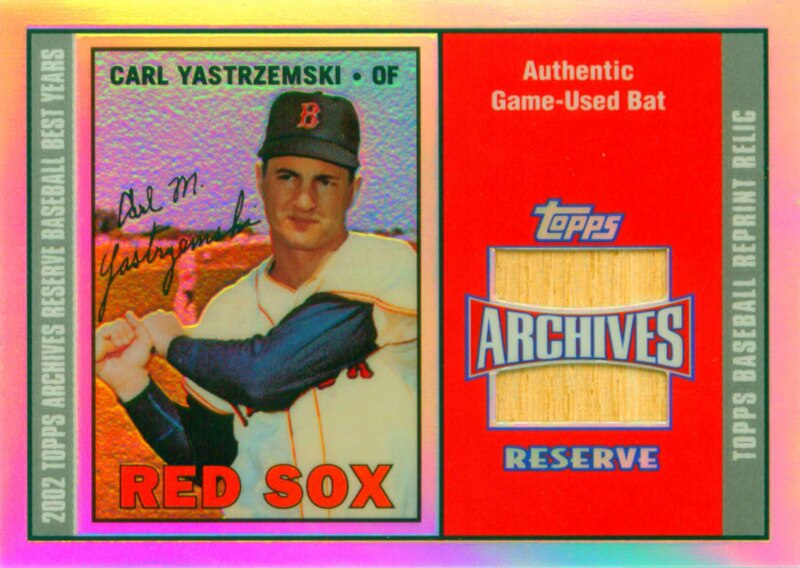 Visit the Carl Yastrzemski Gallery. Back to Card Shop. Back to home page.